hd00:20A beautiful smoke wisp. These are great for special effects and motion graphics. Enjoy! 4k00:58Real Smoke. Aromatic Smell From The Incense Stick. 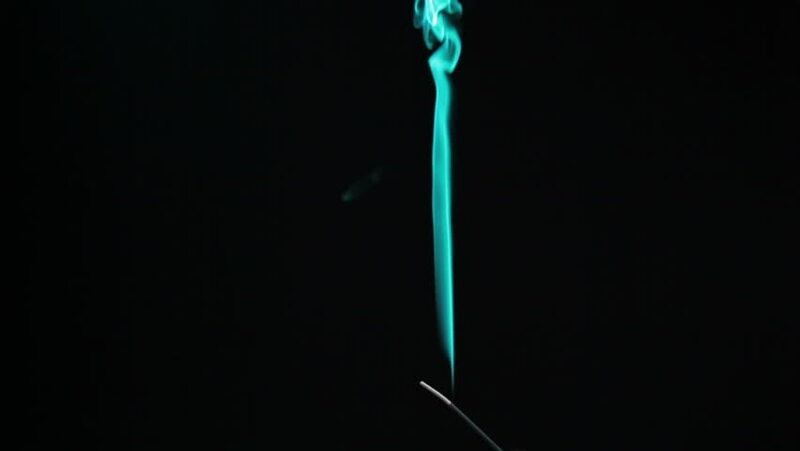 Incense smoke. 4k00:23Animated dripping white paint, condensed milk or heavy cream against transparent background and in slow motion.